Donald Trump called for a ‘total and complete shutdown of Muslims entering the United States’. It’s common sense to do so, because–as a country–we are now at war with Muslim terrorists. 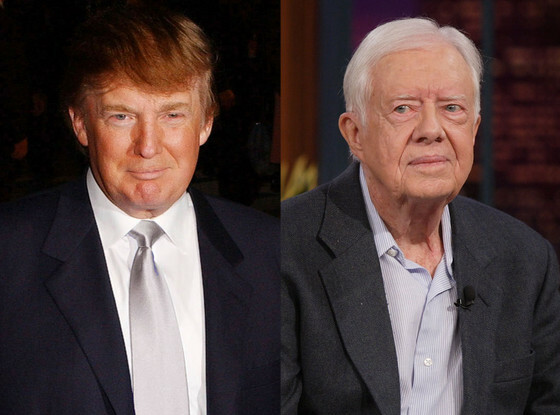 After all, former Democratic President Jimmy Carter did the very same in 1979. He banned Iranians from entering the United States. So, the outrage which Donald Trump encounters, is just a baseless left-wing hysteria. 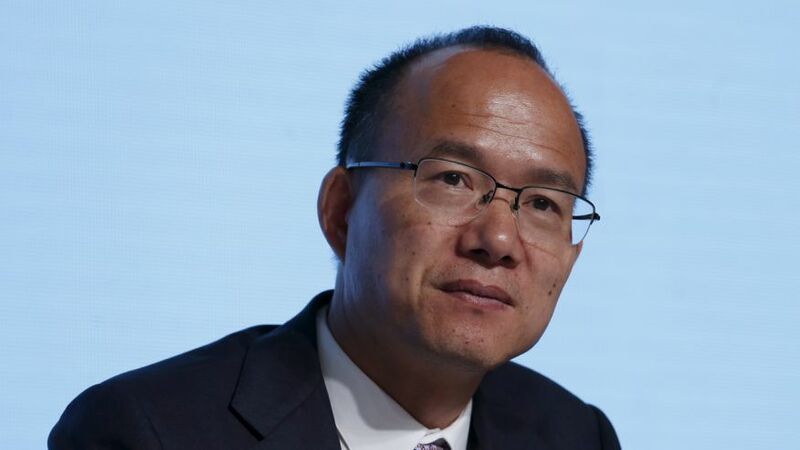 Billionaire Chinese entrepreneur Guo Guangcheng, who is like a Chinese clone of Warren Buffet, has apparently vanished. As a result his companies halted share trading ahead of an expected announcement about his fate. The story sheds light on China’s oppressive system, which tends to label dissidents and business tycoons as corrupt in order to have a pretext to easily dispose of them. Silicon Valley companies cause the San Francisco real estate market to go up. Apple and Google use public bus stops to shuttle around their employees in San Francsico and elsewhere. It’s not just the fact that they use public bus stops, but most of all they are a sign of inflated real estate prices. Realtors keep talking about an “overbid maddness” and cite an example where an elegant house in Bosworth sells for $600,000 above the asking price. 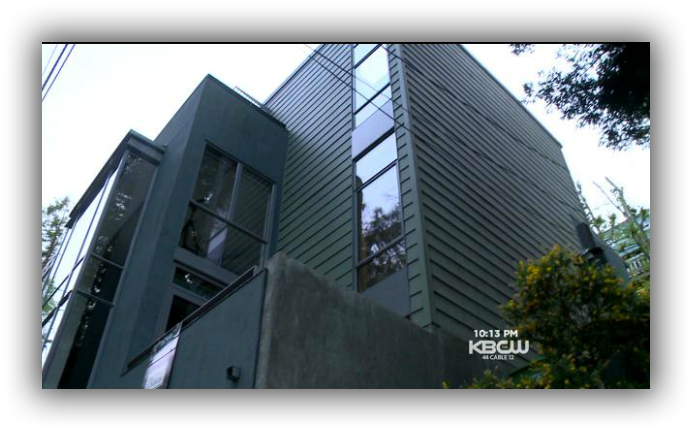 In the Glen Park neighborhood a beautiful house even sold for mind-boggling $2.1 million. Obviously, real estate follows the law of supply and demand. IT folks from Silicon Valley keep pushing prices up, up, up.